Since the head of Venezuela’s National Assembly, Juan Guaidó, declared himself the nation’s “legitimate leader” in January, Venezuela has been subject to a relentless humanitarian and political crisis. Shortly after the inauguration of President Nicolas Maduro on January 10, supporters of the opposition took to the streets calling for him to step down, citing violence, hunger, and economic stress they say is the result of his regime’s corruption and mismanagement. The opposition, led by Guaidó, claimed the presidency and cited emergency powers granted from the Constitution in order to justify his power. In an apparently coordinated effort to oust Maduro, the United States government recognized Guaidó almost immediately and established diplomatic ties with the opposition, despite Maduro’s attempts to sever ties with the U.S. The U.S., U.K., Canada, France, Spain, and Germany are among the 50 some countries that have recognized Guaidó as interim president. The situation continues to unfold, as Venezuelans continue to experience food and water shortages, violence, a crippled economy, and general political unrest. Maduro’s regime rejected the legitimacy of Guaidó’s claim to the presidency via the Venezuelan Constitution. This is mainly founded on the basis that Guaidó’s claim to Presidency violates the constitution because it includes a personal interpretation of its wording in a system where only the highest court, the Supreme Tribunal of Justice, can interpret constitutionality. The situation has become even more complex now, with over 50 countries backing Guaidó’, potentially creating a situation in which many of the world’s most powerful democracies are endorsing one man’s interpretation of Venezuela’s Constitution. To understand the situation, and where it will go next, it must first be understood where each argument comes from within the Venezuelan Constitution. 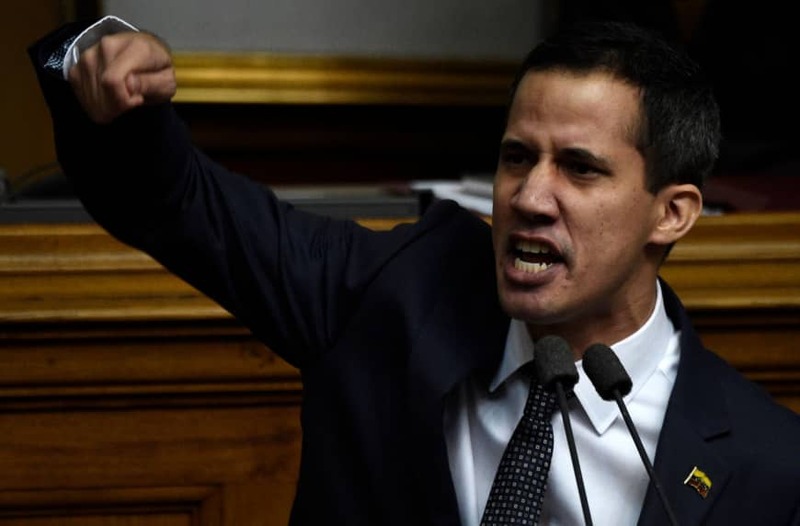 Using claims of an illegitimate presidential election, Guaidó declared himself interim president in late January, shortly after Maduro had his Presidential inauguration in the same month. Guaidó’s claim to Presidency comes from three different articles in the Venezuelan Constitution, but the justification for his explicit Presidential authority is particular to Article 233. Guaidó outlines this argument personally in his op-ed published in the Washington Post. In his op-ed, Guaidó references Article 233 as being the constitutional article which accounts for the absolute absence of the president of the republic, and Guaidó affirms that this is the situation Venezuela is currently under. Guaidó’s justification that there is an absolute absence of the president is that the election which put Maduro into power is illegitimate, and therefore so is Maduro’s claim to the Presidency. It is important to note, also, that the National Assembly, which Guaidó is the leader of, Venezuela passed a law after Guaidó claimed presidential power which mandates that the 30-day period does not begin until Maduro actually steps down from power. So, per these Constitutional articles, Guaidó justifies his claim to the presidency by claiming that Venezuela does not currently have a president to begin with. Guaidó would assume Presidential power, over the Executive Vice President, because an illegitimate President cannot have a legitimate Vice President. The legislation passed by the National Assembly establishes that while Guaidó does only have 30 days of power before a new election must take place, that 30 days does not begin until Maduro completely steps away from power. This ensures for Guaidó that no matter how long it takes, his claim to an interim presidency is at the very least legislatively protected. There are those that would challenge the Constitutionality of this, however. In his op-ed, Guaidó references Article 233 as being the constitutional article which accounts for the absolute absence of the president and affirms that this is the situation Venezuela is currently under. However, Article 233 of the Venezuelan Constitution lists out six criteria which would compromise the legitimacy of a Venezuelan President. In the case of Maduro, he has not died, he has not resigned, abandoned his position, or been removed by the Supreme Tribunal of Venezuela. He has no permanent physical or mental disability, and he has not been recalled by popular vote. This constitutional argument is founded on the idea that Guaidó had no claim to an interim presidency to begin with, because at least constitutionally, Maduro is still technically the President of Venezuela. The reason for this is that the only governing body with the power to interpret constitutional situations is the Supreme Tribunal of Justice, the highest court of law in Venezuela. Therefore, it can be argued that Guaidó has stepped outside of his constitutional authority, and has claimed interim presidency by his own interpretation of the Constitution, claiming that an illegitimate election can be included in the 6 aforementioned criteria. Additionally, it can be argued that the National Assembly has manipulated the circumstances of the Venezuelan Constitution by passing legislation which interprets the Constitution, referring to the legislation that states the 30-day interim presidency does not begin until Maduro steps down. Finally, Guido’s argument that the Executive Vice President be bypassed in the order of succession, making him interim President, is also flawed given Guaidó’s personal constitutional interpretation. Article 233 only establishes that the president of the National Assembly assumes the Presidency of the Republic when an elected president becomes permanently unavailable for one of the six criteria prior to their inauguration. But Maduro was able to complete his inauguration before Guaidó assumed interim Presidential power. This would mean that should Maduro fall victim to one of the six criteria, his Executive Vice President, Delcy Rodríguez, would assume the presidency. Venezuelan citizens may desire neither Maduro nor Guaidó, but rather root their beliefs in ideology by insisting on a system of government, be it socialism or not, that exists outside of the corruption of Maduro and outside of foreign involvement. The fight for a democratic process is at the core of the Venezuelan conflict, and amidst clashing rulers and foreign powers, it is the voice of Venezuelan citizens that illustrates the true conflict within the country. Currently, the oil-rich country of Venezuela is the battleground for influence between Russia and the United States, while the Venezuelan people continue to suffer the consequences of decentralized rule, sanctions and economic instability. 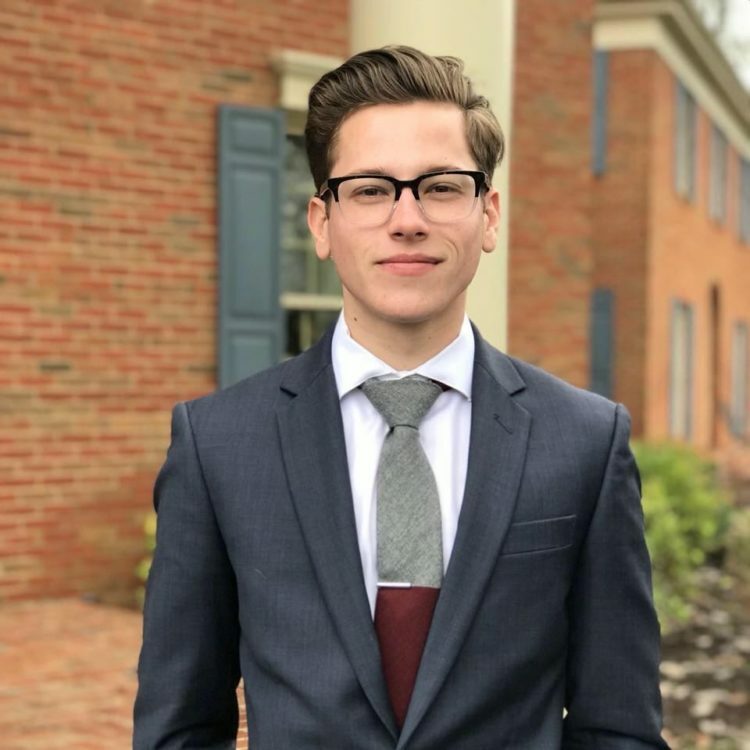 Golinger sat down with The Globe Post to discuss the unraveling political crisis in Venezuela and the Trump administration’s efforts to overthrow the government of Nicolas Maduro.